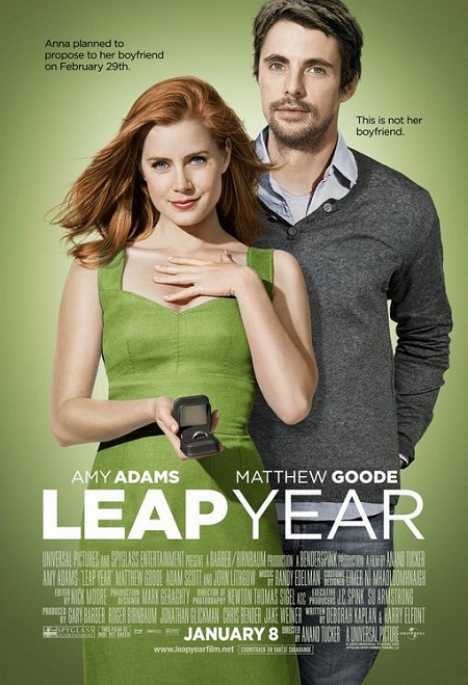 2012 is a Leap Year and what’s a Leap Year without a Leap Day? 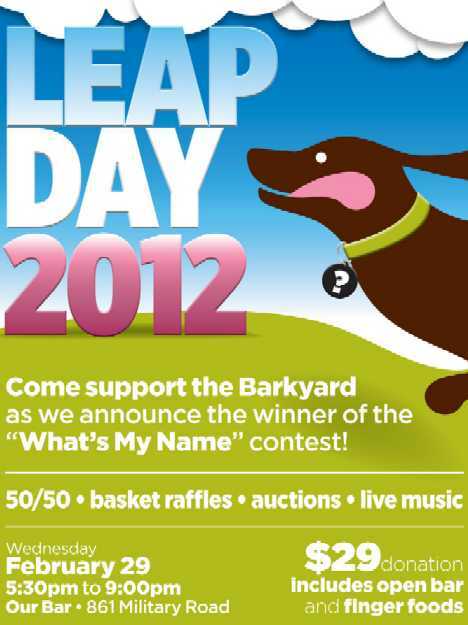 An ordinary year, obviously, which means 2012 is kinda extraordinary and February 29th is all kinds of awesome! 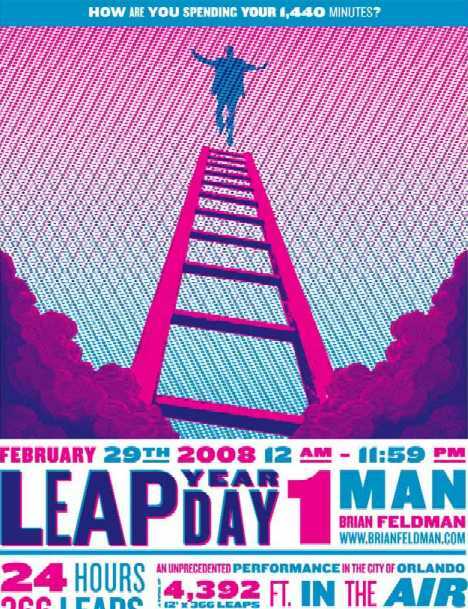 Let’s celebrate this quirky and quixotic quadrennial calendar event by displaying a quarter of a hundred cool & creative Leap Day posters! 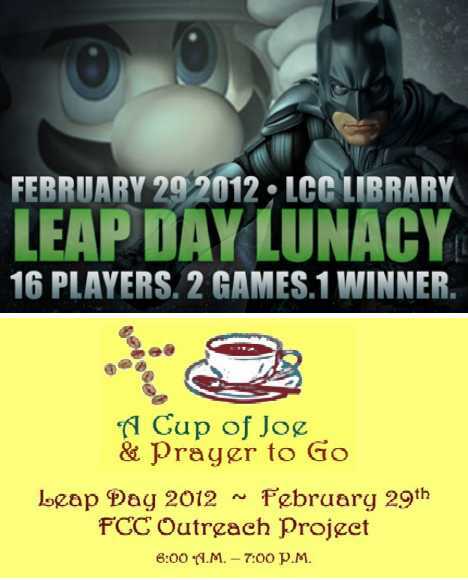 Leapin’ lizards, Louise, it’s a Leap Year this year! Just what we need, one extra day of dreary, gloomy, snowy and slushy February. Those groundhogs weren’t kidding when they said we wouldn’t have an early spring, though it’s unlikely Punxsutawney Phil and his prognosticatin’ pals can grasp the concept of Leap Day… not with those wee paws, at least. 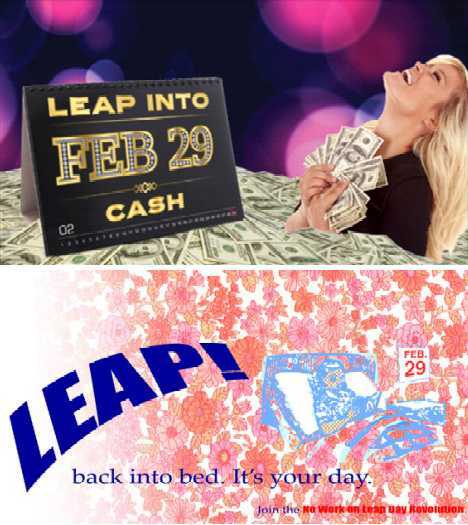 On the bright side, the 29th is the last day of the month, which is nice, and it gives us one more reason to celebrate something, anything… Leap Day? That’ll do! 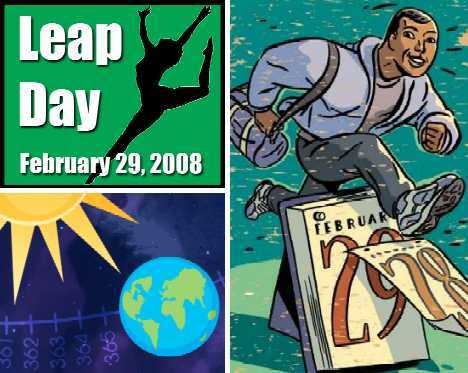 Leap Day has been around for longer than you might think. Roman Emperor Julius Caesar decreed it into existence in the year in 45 BC. 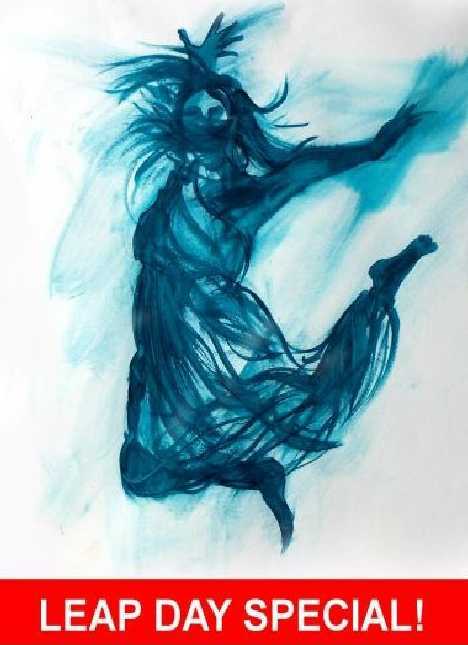 as part of the Julian Reform of the calendar, with the first Leap Day occurring in 42 BC. Ol’ Julie may have had reason to fear the Ides of March but now at least he knew exactly when they would occur. Anyway, the result was a vast improvement over the old way of keeping track of time. You can’t make an omelet without breaking a few eggs, however, and realigning the seriously out-of-whack Roman calendar effective January 1st, 45 BC necessitated adding some extra days to 46 BC – actually, quite a few extra days: that year ended up being 445 days long! Caesar may have made salad out of the old, imperfect Roman calendar but his fix was far from prefect, er, perfect. Since the actual length of the year is 365 days, 5 hours, 49 minutes and 16 seconds, the 365 days plus 6 hours long Julian Calendar slowly began to drift out of sync with the true solar year, gaining the equivalent of an extra day every 134 years. It was a full 10 days out of alignment by 1582, which brought about the introduction of the current Gregorian Calendar. Due the inconvenient actual length of the year, Caesar’s quadrennial Leap Day doesn’t occur in end-of-century Leap Years unless the date is exactly divisible by 400. Using this arcane but indispensable rule, 1600 and 2000 were leap years and 2400 and 2800 will be as well. The years 1700, 1800 and 1900 were not, however, and neither will 2100, 2200 or 2300. 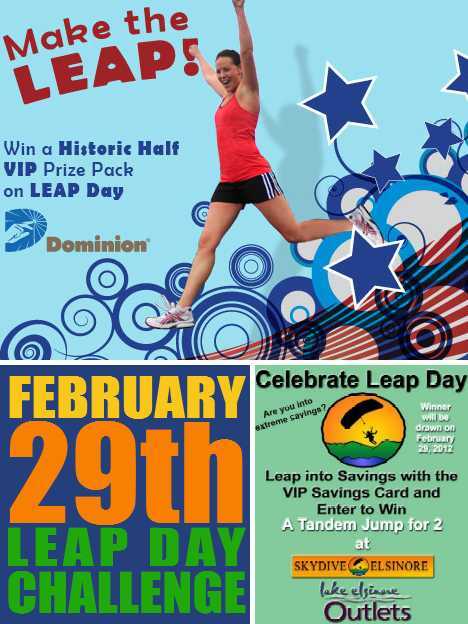 Note for trivia buffs: February 29th’s occurring in end-of-century Leap Years always occur on Tuesday. So here we are, the 60th day of the year and it’s still February – an event that won’t happen again for another four years. 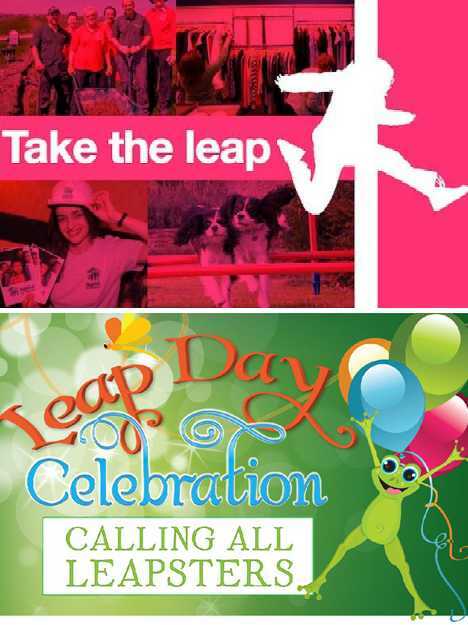 You’d think those born on February 29th would thus suffer a shortage of birthday cakes three years out of four, and that’s just the tip of the iceberg when it comes to Leap Day discombobulation. 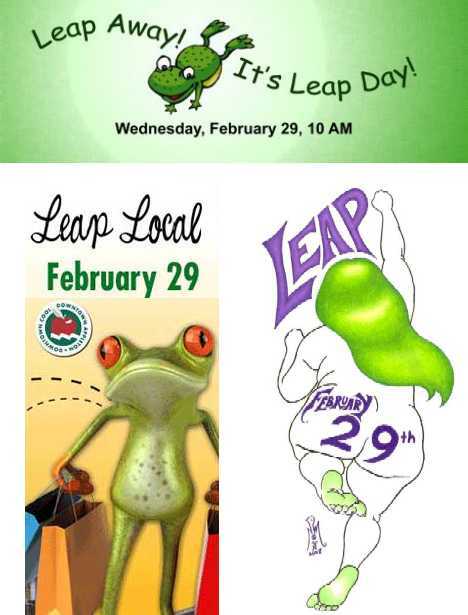 Several countries have enacted laws that specify which days in ordinary years are considered as official birth dates for the so-called “Leaplings”, though most simply set February 28th (the last day of the month) as a Leapling’s birthday in non-Leap Year years. 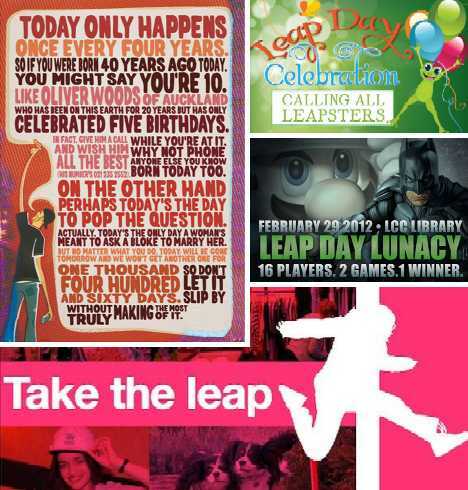 In the year 1999, New Zealand passed a law designating February 28th as the official birthday of Leap Year babies in ordinary years. The United Kingdom and Hong Kong, however, consider March 1st to be the day Leaplings reach the official age of majority and are subsequently entitled to all the privileges adulthood entails… except for Scotland; at 15 it’s the country with the world’s youngest official age of majority. 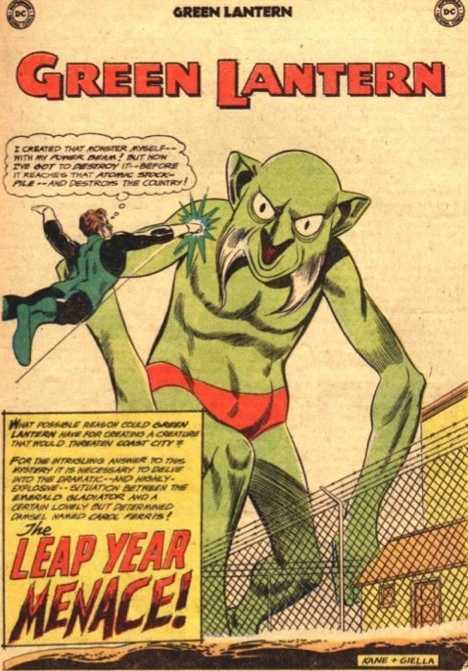 Who are some of these “unfortunate” Leaplings, you ask? Wikipedia provides a surprisingly extensive listing, or maybe not so surprising since it extends back to the birth of Pope Paul III in the year 1468. Other notables born on February 29th include composer Gioachino Rossini (1792), Big Band leader Jimmy Dorsey (1904), and infamous serial killers Aileen “Monster” Wuornos (1956) and Richard “Night Stalker” Ramirez (1960). 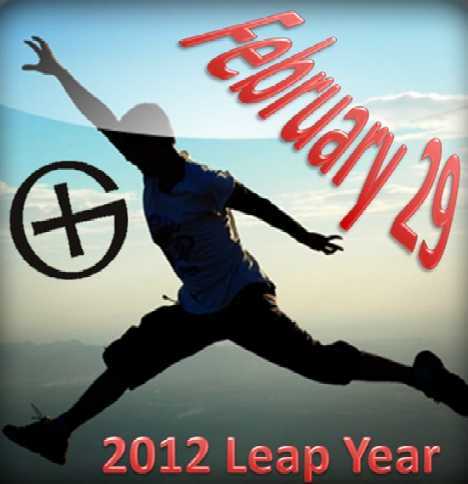 Leap Day captures us coming in and going out, of course. 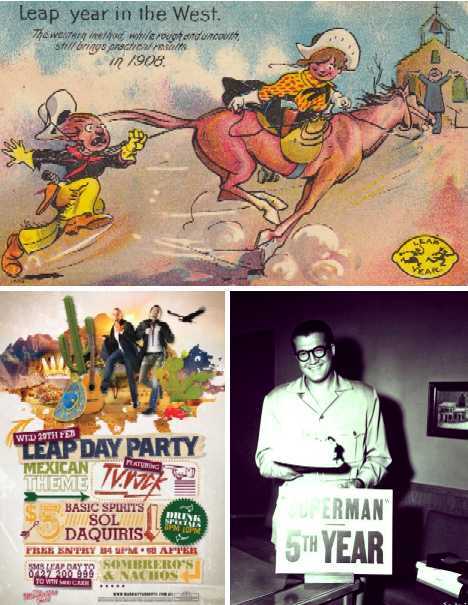 The list of those who shuffled off this mortal coil on a February 29th includes Billy the Kid’s killer Pat Garrett (1908), major league baseball player and manager Rebel Oakes (1948), and commercial auto repainter Earl Scheib (1992). Scheib very nearly made it onto both the Leap Day birth AND death lists, having entered this world on February 28th of 1908. Although undoubtedly there are many others who came and went, as it were, on February 29th, the only historical figure of note to accomplish the feat was former Premier of Tasmania Sir James Wilson (1812 to 1880). You devil you! 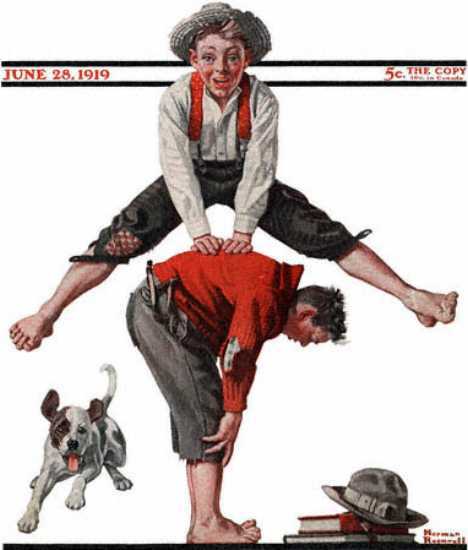 Leap Day births have also played their part in fiction, most recently in that Superman is a Leapling and most pointedly in Gilbert and Sullivan’s 1879 comic opera The Pirates of Penzance. Librettist W. S. Gilbert contrived that the character Frederic, who was apprenticed to pirates until he reached the age of 21, was a Leap Day Baby. Sadly for Frederic, his inferred birth date of February 29th, 1852 meant he would not be eligible for freedom until 1940 when he would have actually lived 88 years. Harsh. 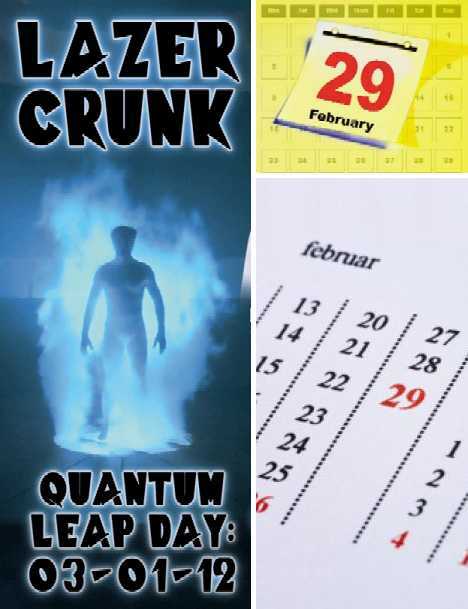 For a date that comes by only every 1,460 days (or every 2,920 days every quarter-millennium), February 29th isn’t really big deal unless you’re a modern-day business advertising a sale – the ancients didn’t really give a hoot one way or another. 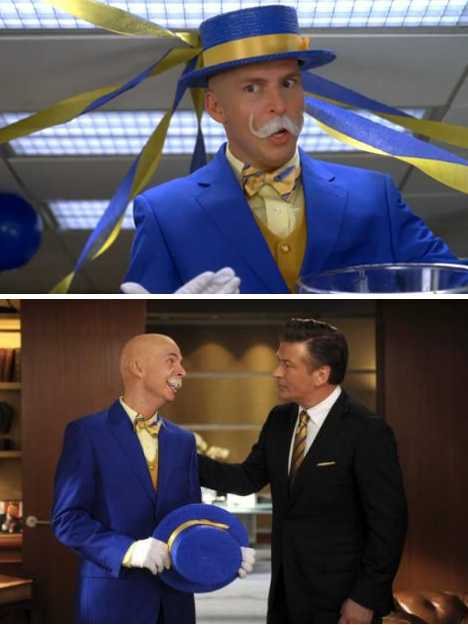 They also didn’t have Leap Day William, who “lives in the Mariana Trench and emerges every four years to trade children’s tears for candy”, according to NBC’s most engaging page, the inimitable Kenneth. 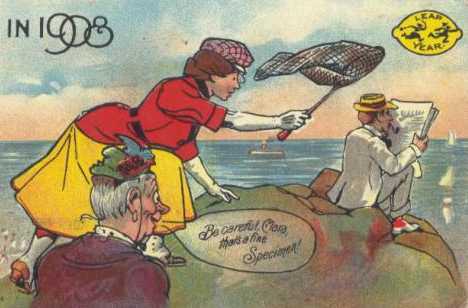 You’d think that some sort of Leap Day tradition would have become established over the centuries and actually there is one: women are “allowed” to propose to men. Blame it on Irish saints Bridget and Patrick… though the latter likely agreed just to get the former to quit badgering him. 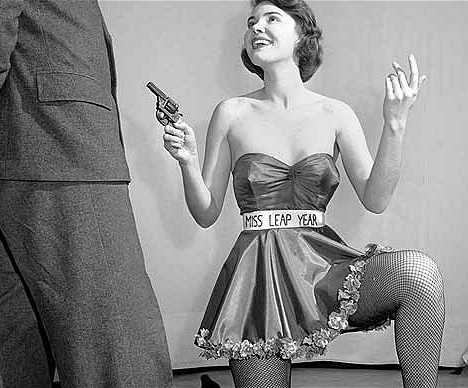 Supposedly, the penalty for turning down a woman’s Leap Day proposal on February was buying her a new set of gloves – to cover up the embarrassing lack of an engagement ring. Sorry guys, guess you can’t win for losing! 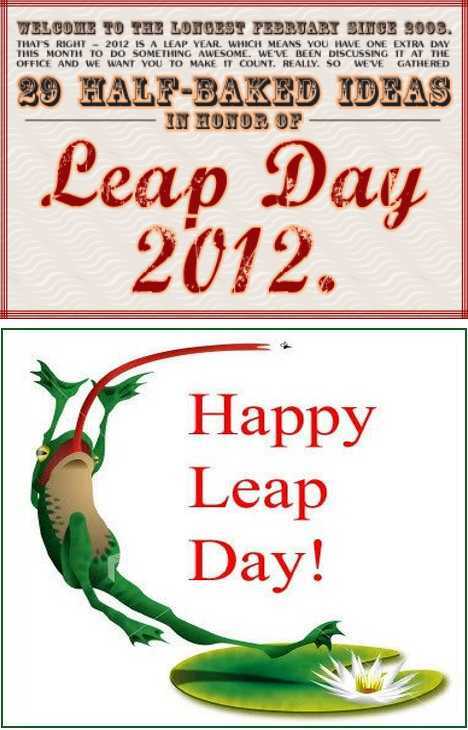 Leap Day also carries some connotations of bad luck not contingent on one’s being apprenticed to pirates. 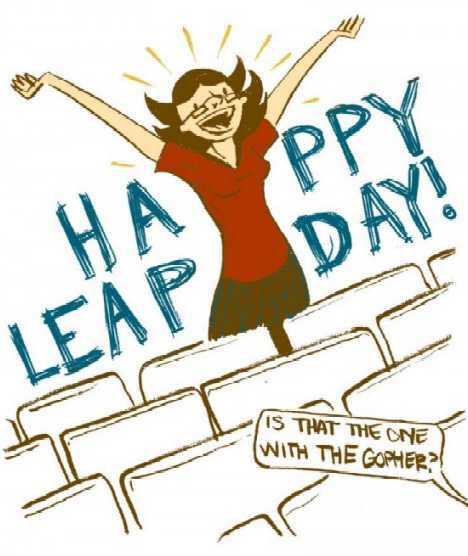 Scottish legends speak of Leap Day births as being unlucky while in Greece, to marry on a Leap Day is considered most inauspicious. I’m blaming wives for that one: a hubby who married on February 29th would only have to remember the date (and buy a gift!) 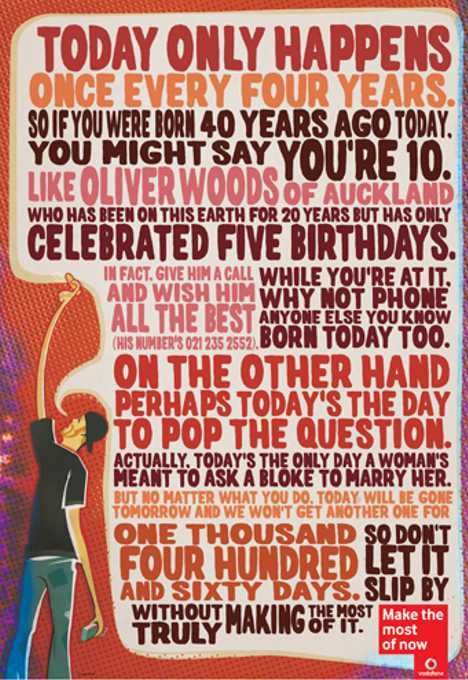 every four years instead of annually. 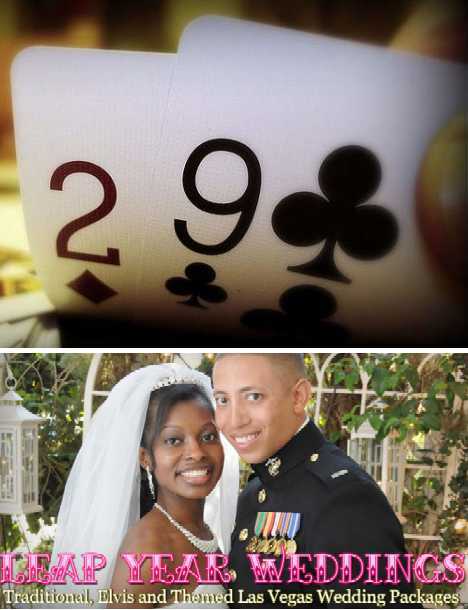 If you’re determined to go that route, dude, don’t even think of asking her to sign a pre-nup!